Hello there after all this time. Oh it feels so good to be back! Forgive me the long radio silence on Captivated by Image. Though not intended it turned out the break from my blog felt very welcome, and what were supposed to be days turned into weeks and eventually into months. It was time for me to do some reflection and gain new rhythm. And now that I have here I am again, doing what I love very much. However my life is a bit busier these days, so I'll be blogging once or twice a week. Starting this week with images I wish I could show you accompanied with a scent. 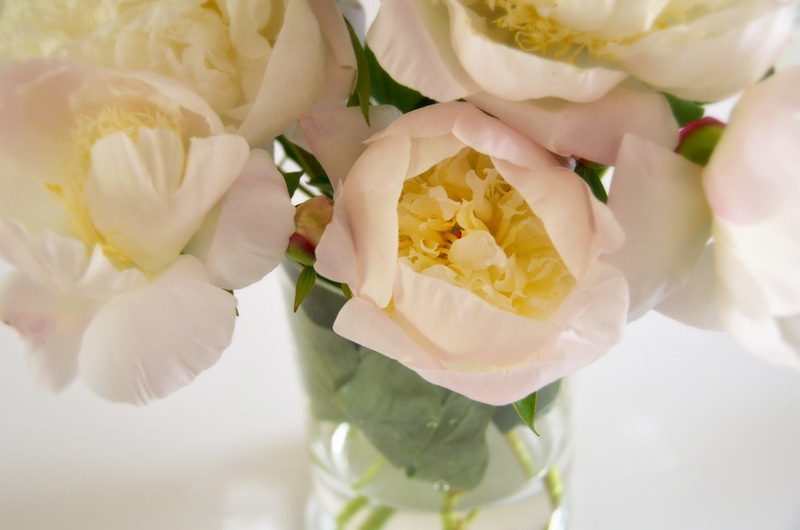 There ain't a better home fragrance than peonies! Its their scent that makes beautiful gorgeous. 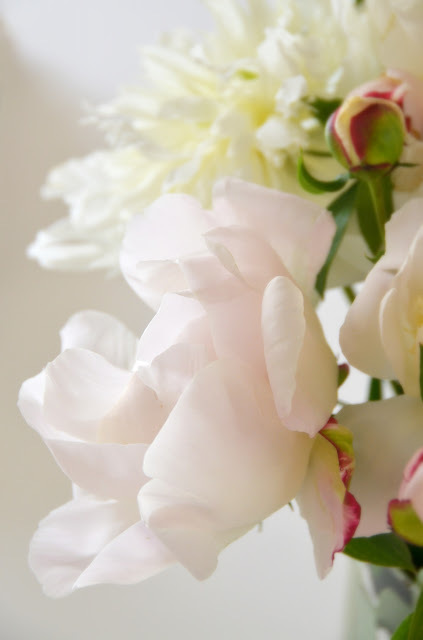 The odor that almost unconsciously compels you to look at the flowers again and again, wanting to fill every space of your home with peonies... Does that sound familiar? I'm looking forward to my revisits on your blogs and wish you a great new week. Again - happy you're back!!! So glad you're back Christel! We all need a blogging break sometimes. 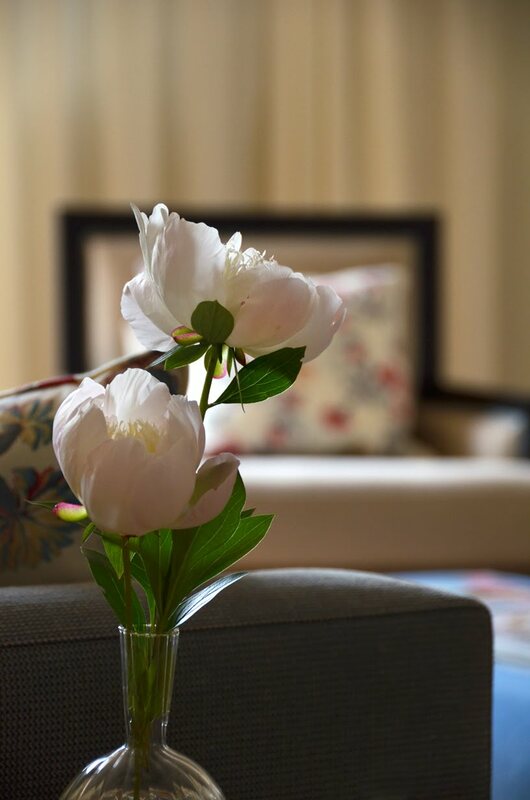 Thanks for sharing your lovely peonies with us. I would love to have my home filled with these beauties! Welcome back Christel, its so nice to see you here again! I completely understand the need to have a break + glad to hear it has given you a renewed sense of energy for your blog. Peonies are my absolute favourite flowers and I love how you have captured these in your home - beautiful! Dag Christel! prachtig hoor de witte pioenrozen, mooie foto's!! Ps.Ik zit met een oog naar het voetbal te kijken, frustrerend! Welcome back, Christel!!! I've missed you and look forward to more of your fabulous photos! Hope your break was restful and rejuvenating!!!! How wonderful that you came back while I was away ;-) I saw a lot of gorgeous peonies in London and stuck my nose into them every time ... I simply could not resist. I'm already looking forward to your next post. Dear Christel, it's so nice to have you back! 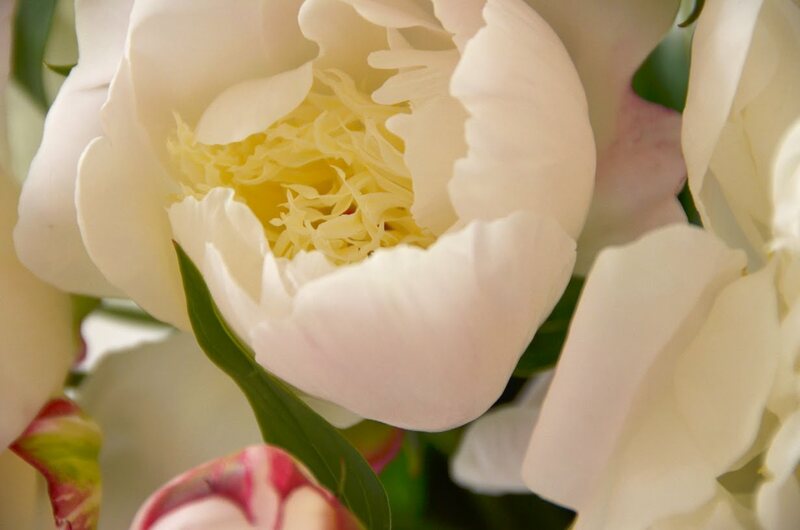 And with such a beautiful pictures...peonies are my favourite flowers: so elegant and romantic at the same time! I hope you enjoyed your break: after one year of blogging, I think I'm still learning how to balance everything, but it's too much fun to be 'here' and meet great people like you. Welcome back! my wedding bouquet was filled with peonies. they smelled so amazing the whole day! I was in Paris last week.a small garden was filled with peonies.due to the rain there were petals all over the floor. surprisingly enough, they looked equally graceful. Wellcome back Christel! I understan you when you say that your life is busier these day, even if it is summer time. Beautiful photos. I love how they show a serene calm of your home. 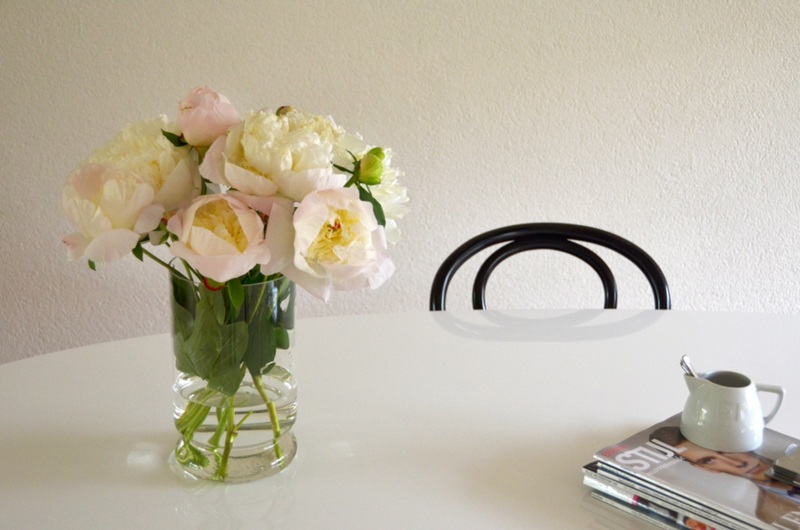 I think that peonies are my faves.